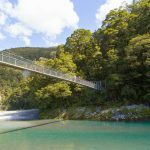 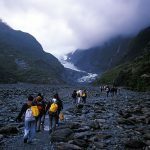 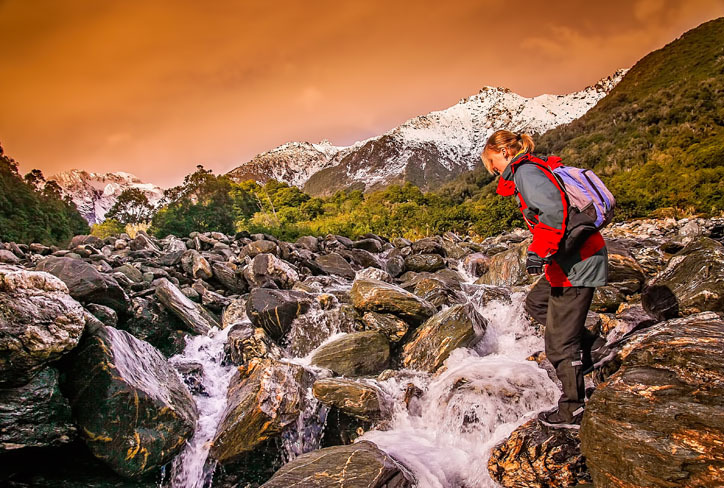 This relaxing, interpretive walk to the glacier is the perfect opportunity to learn the role of the Franz Josef Glacier in shaping this remarkable landscape. 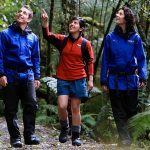 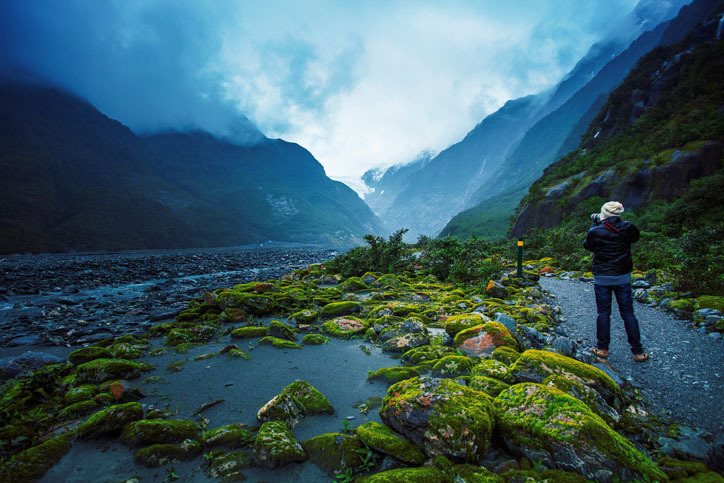 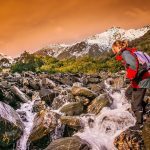 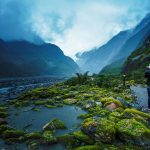 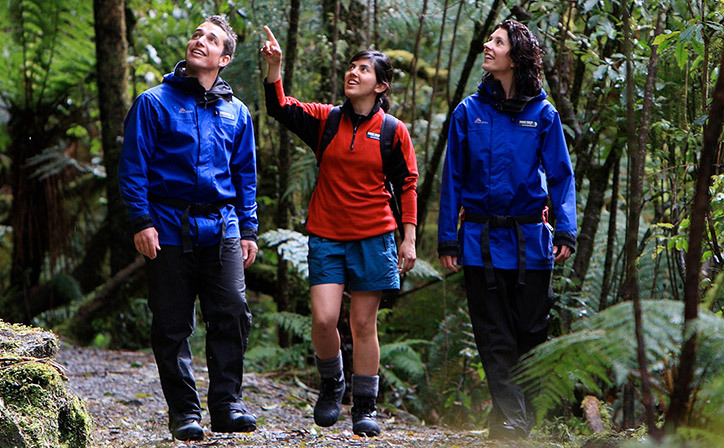 After a short walk through the regenerating rainforest, the trip continues along the glacier valley with your guide calling stops to explain the unique features of the Franz Josef Glacier and its surroundings. 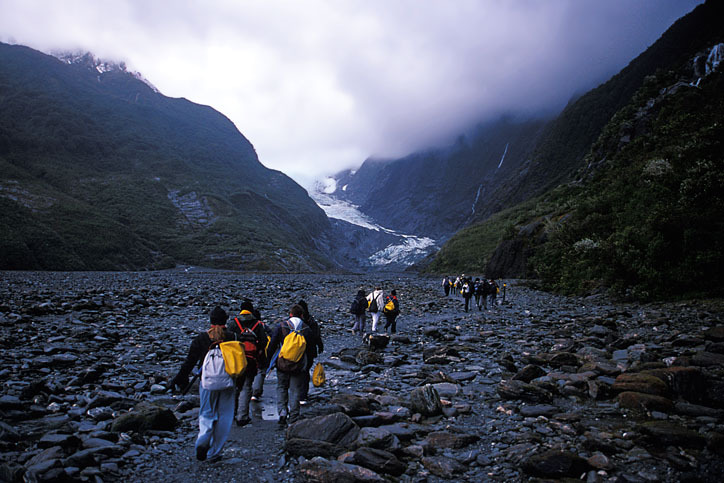 With the emphasis more on geographical information and the glacier's history, you're able to venture beyond the public barriers and right up to the dramatic terminal face of this advancing glacier with your experienced and knowledgeable guide. 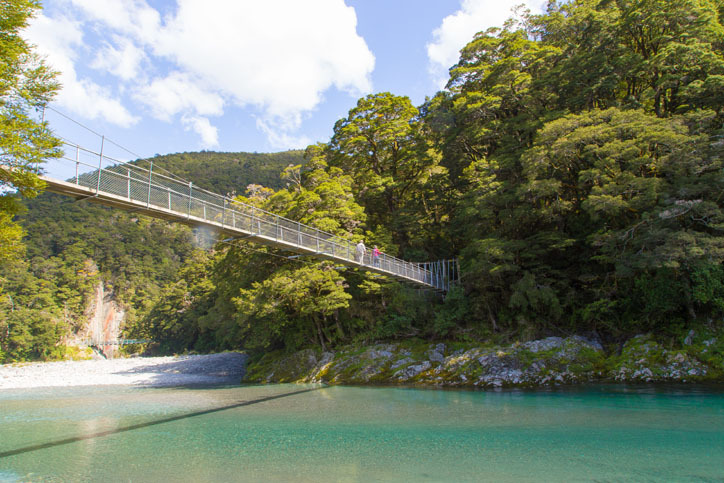 Please Note: This trip does not take you onto the ice. 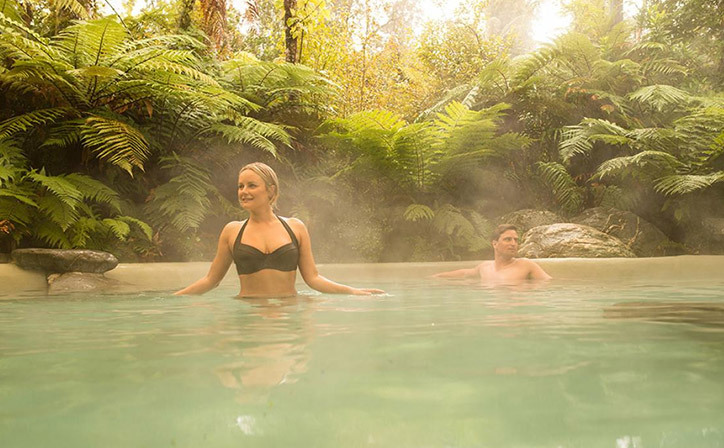 For an adventure on the ice consider our Franz Josef Glacier Heli & Hot Pools.